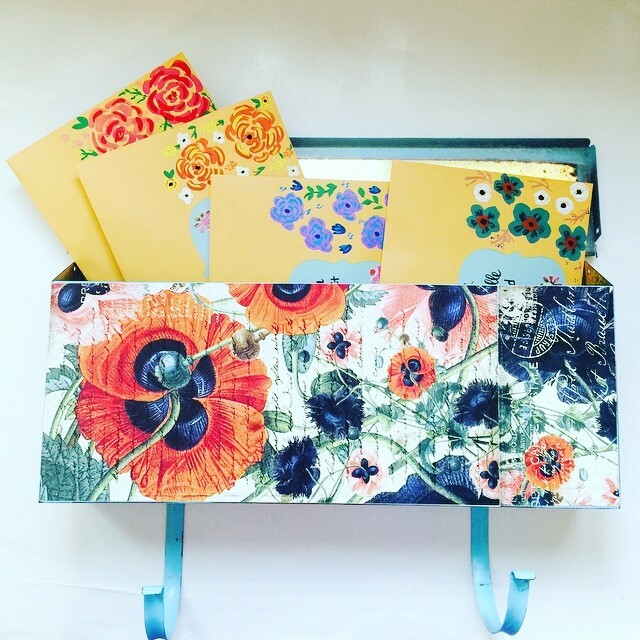 We were delighted with the response to our first swap this spring - The Pretty Postal Floral Swap. 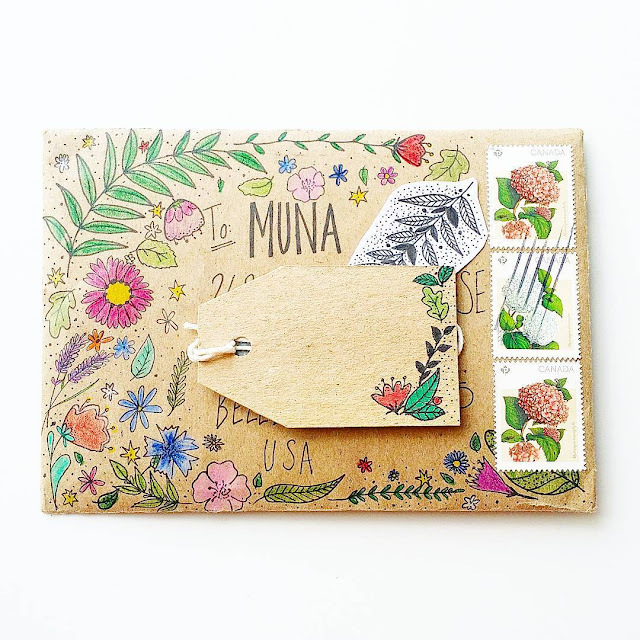 Snail mailers were invited to exchange floral-themed mail with postal partners from around the world. 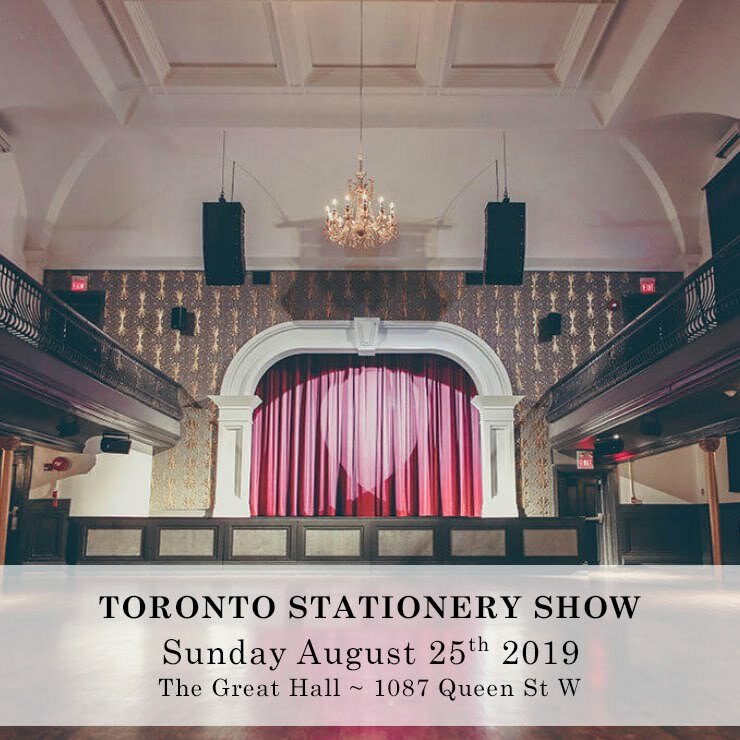 There were over 100 participants and swappers from all over – Toronto, Vancouver, California, Russia, Australia, Ghana and beyond! 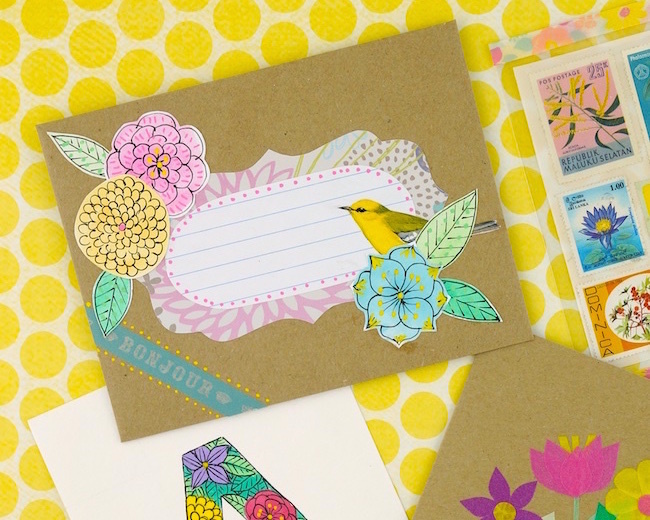 It was such fun to see gorgeous floral mail being exchanged. 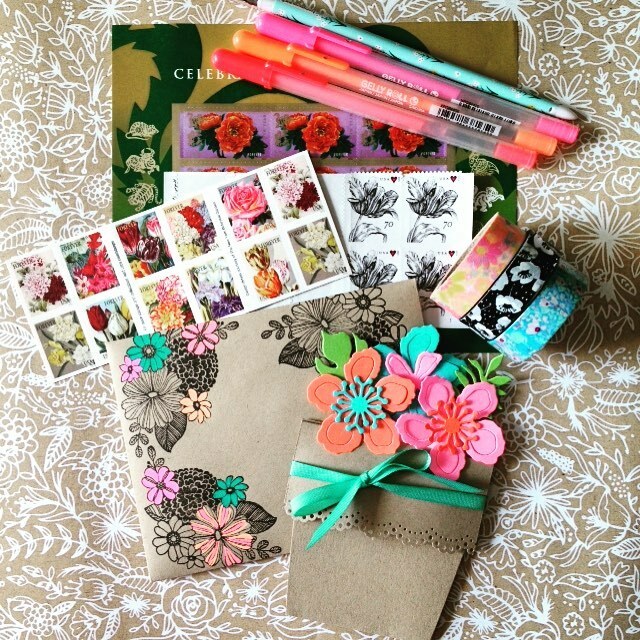 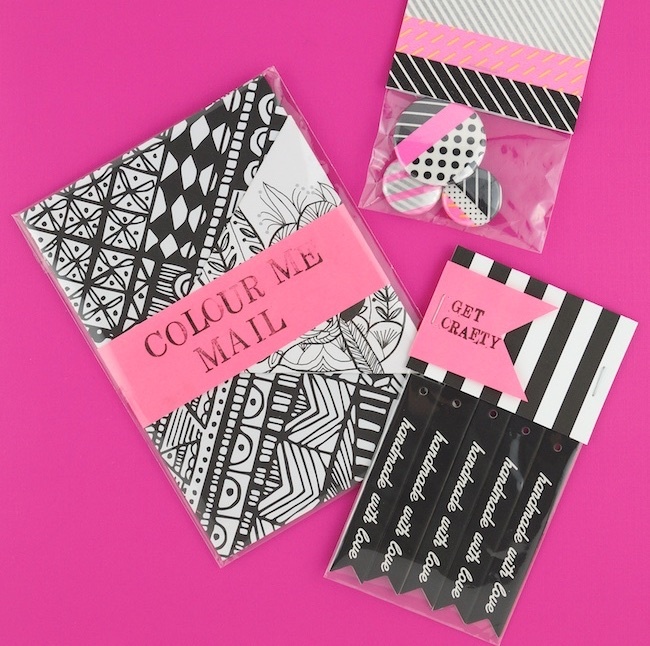 Check out Instagram hashtag #prettypostalswap to see some of the fantastic mail that went out. 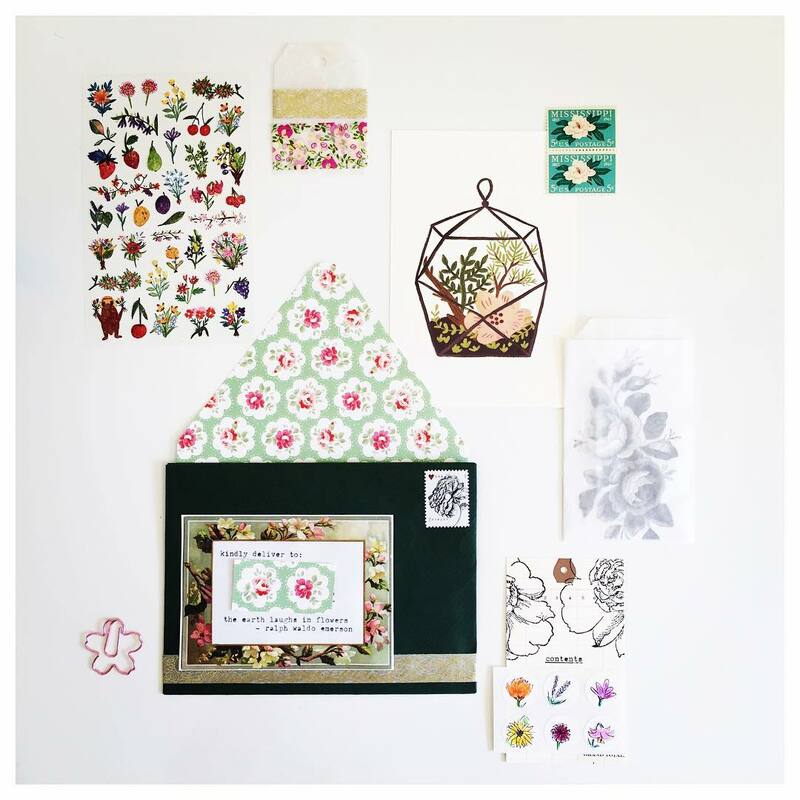 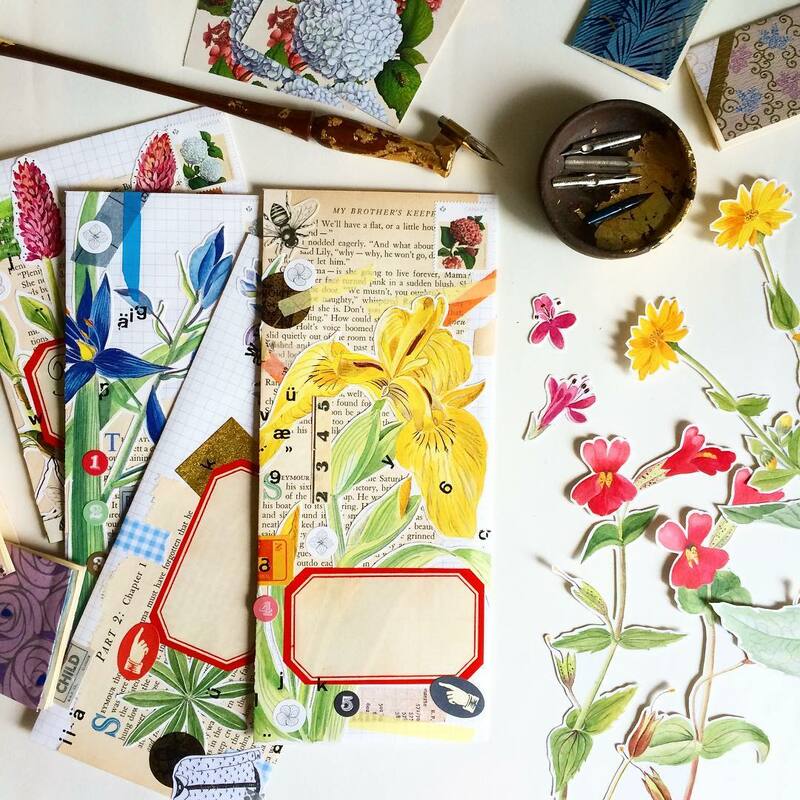 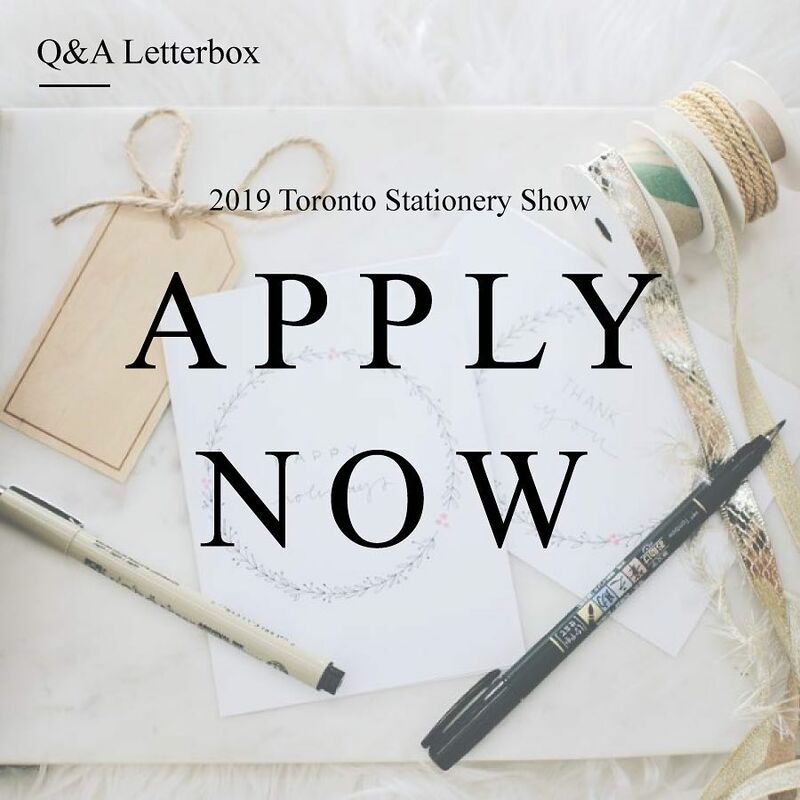 Swappers hit it out of the park, creating lovely envelopes, letters and sharing floral-themed ephemera. 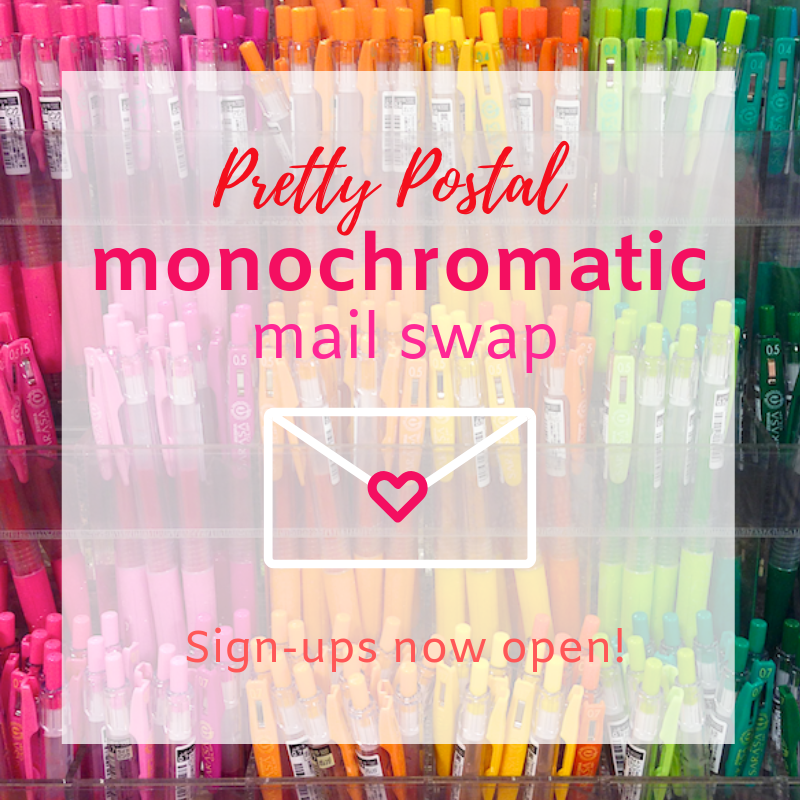 We’re excited for our next swap, and hope that you’ll love the theme as much as we do!